For players who like to tear through training like a tornado, pull on these Tech Knitted Training Pants in a Tornado design from New Balance. 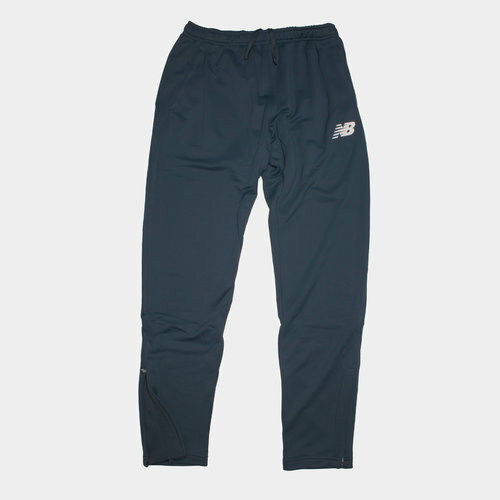 These New Balance track pants are made from 100% polyester and feature zips running up from the hem around the ankle to allow to pulling these on over the top of boots or trainers. With an elasticated waistline secured by drawstrings, two side zips are perfect for securely carrying your training essentials. In a tornado coulor design that matches the New Balance boots be sure to pull on these New Balance Tech Knitted Training Pants.